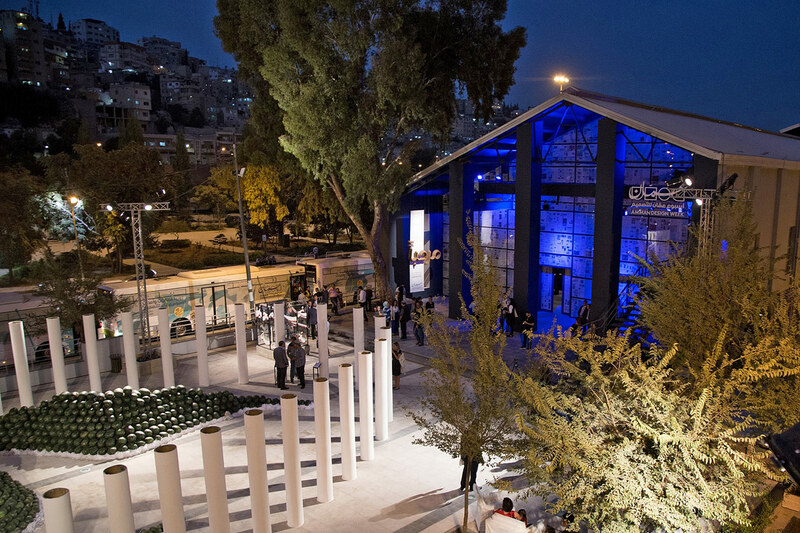 Focused on creating a forum for learning‭, ‬exchange and collaboration‭, ‬this platform empowers designers through its comprehensive‭ ‬program of large-scale curated exhibitions‭, ‬student and community programs‭, ‬workshops‭, ‬talks‭, ‬competitions‭, ‬and cultural events‭. 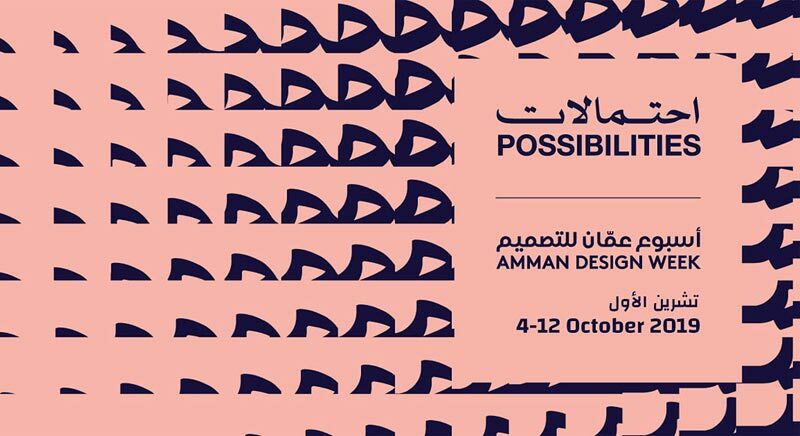 Conceived to be global from its inception, Amman Design Week adopted the ‘Design Week’ name in order to plug into a network of creative events around the world, while focusing its efforts on building and sustaining a local creative movement with social value. 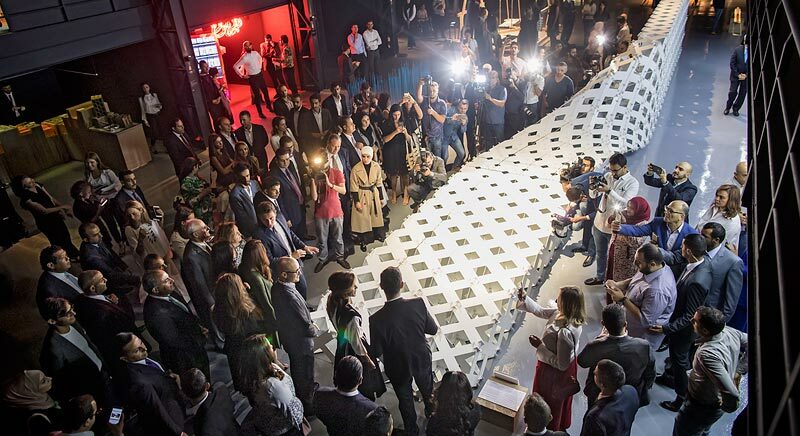 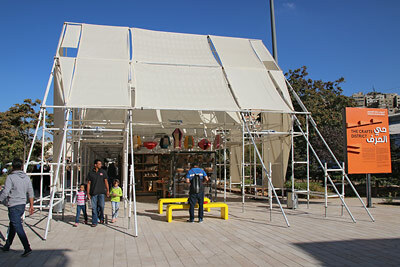 The results and achievements culminate in Amman Design Week‭, ‬a nine-day connecting point that occurs biennially‭.